Brooklyn’s Thick shared their third EP last week, and with it, announced their signing with Los Angeles’ Epitaph Records. The local pop-punk trio thus joins the ranks of punk luminaries Bad Religion and The Descendents, in addition to more recent successes like Joyce Manor and The Lawrence Arms, in contributing fantastic releases to Epitaph's decades-spanning catalog. Thick’s first release on the storied label is appropriately self-titled, as it exudes the band’s confidence, manic energy, and their unrivaled chemistry as three polished musicians at a huge turning point in their career. On their third EP, Thick delivers three high-energy, hook-soaked songs that feature some face-melting riffs, infectious choruses, and walloping drums, putting their mastery of crafting pure pop-punk perfection on full display. The first two tracks, “So Sick” and “Your Mom,” capture the type of unbridled exuberance that dominates the band's notoriously engaging live performances, with choruses that’ll make you want to shout along or mosh-hug the person to your right. The final track, “Green Eyes,” is the standout song on this short EP, as it's anchored by one of the catchiest riffs you’ll hear this year and is also highlighted by some pristine, overlapping harmonies. Unlike the first two tracks, which thematically delve into narcissism in the music scene and traditional societal expectations with a more ruggedly punk sonic touch, “Green Eyes” centers on a failed relationship and is three minutes of lustrous pop perfection. 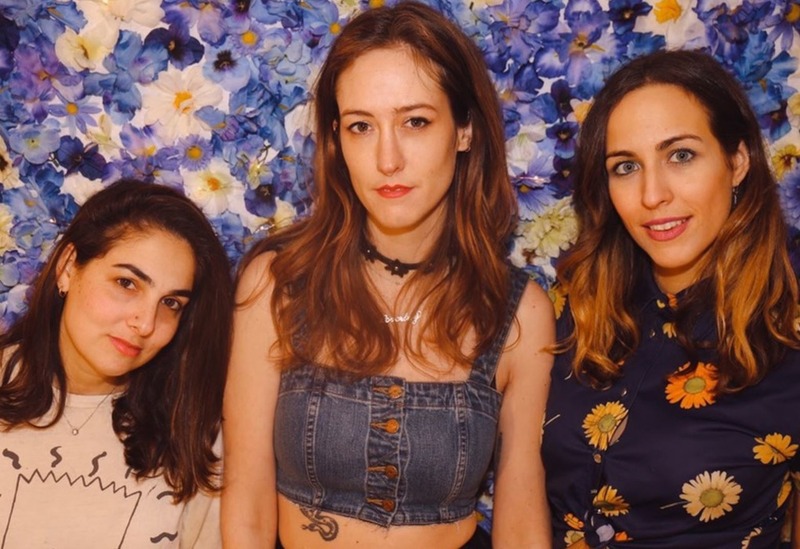 This quick and catchy three-song EP appears to be just the start to a year that promises big things for this budding trio. You can purchase Thick via Bandcamp. Modeselektor, Shy Eyez at Elsewhere, 8 p.m.
German electronic music duo Modelselektor are bringing their eclectic, grooves and genre-bending DJ sets to Elsewhere on Wednesday night. The duo are touring the states for the first time in several years, so if you’re planning on attending, don’t hesitate, as tickets are moving fast. 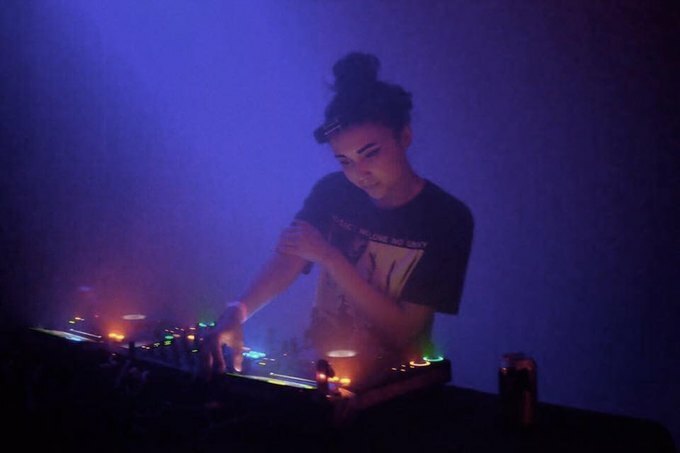 New York’s Shy Eyez will spin an opening set featuring techno, breakbeat, and classic dubstep. 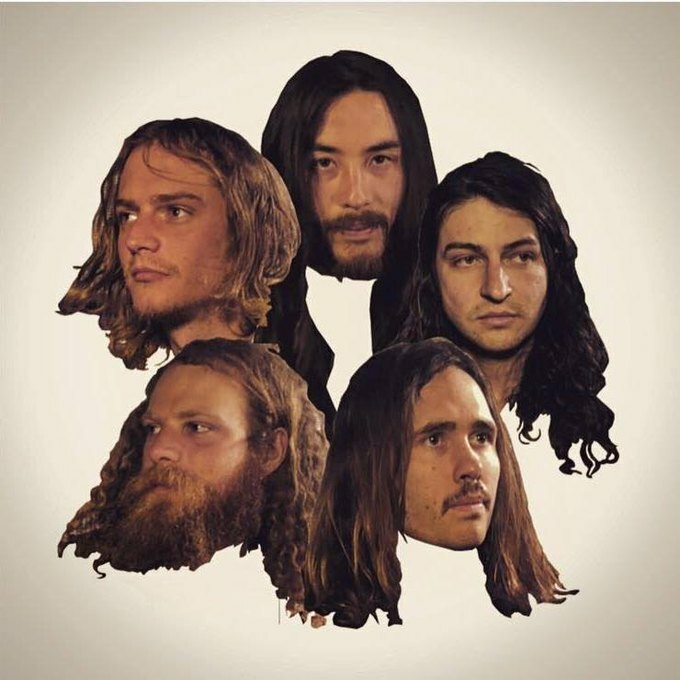 The Gooch Palms, Max Pain and The Groovies, Sahd Wyte Guyz, Cumgirl8 at Trans-Pecos, 8 p.m.
New Castle, Australia’s The Gooch Palms are in the midst of a two-month tour of Canada and the United States in support of their latest record, ARE WE WASTED? 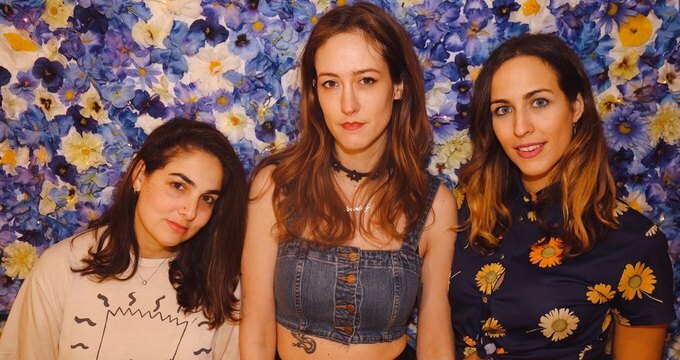 They’ll enjoy local support from Max Pain and The Groovies, who released their excellent debut EP Sounds From The Hole last September and two new Brooklyn-based projects, Sahd Wyte Guyz and Cumgirl8. 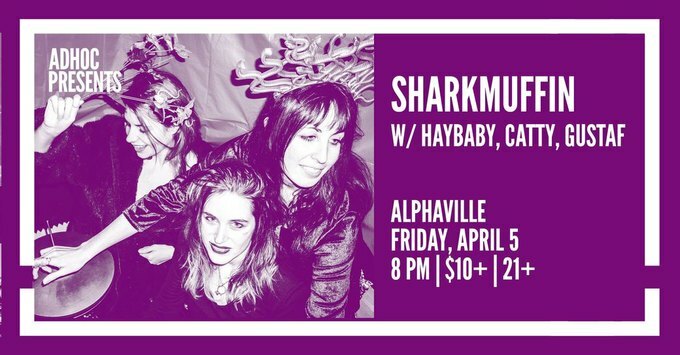 Sharkmuffin, Haybaby, Catty, Gustaf at ALPHAVILLE, 8 p.m.
Local powerhouse trio Sharkmuffin is celebrating the release of their latest EP, Gamma Gardening, on Friday night at Alphaville. The EP is a dystopian sci-fi concept record and includes the already released singles “Fate” and “Serpentina.” Haybaby are kicking off an April tour with this appearance on Friday night in anticipation of their second LP, They Get There, which is scheduled for release in June on Tiny Engines. Arrive early to see Catty and an incomparable live performance by Gustaf! 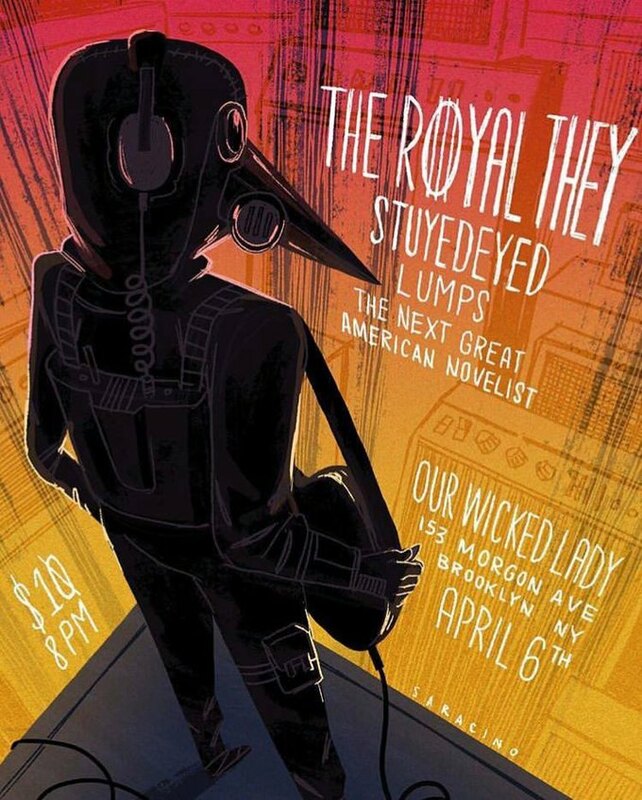 The Royal They, Stuyedeyed, Lumps, The Next Great American Novelist at Our Wicked Lady, 8 p.m. The Royal They are back in action after a bit of a hiatus from playing gigs. Catch their fuzzy punk stylings this Saturday night along with Lumps, who are currently sharing a bass player with The Royal They. 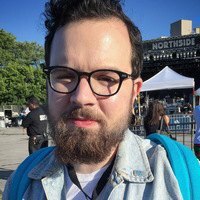 Stuyedeyed, a local four-piece known for their epic shredding are also on the bill, along with The Next Great American Novelist, who shared their latest single, “Blackberry,” in early March. All images courtesy of bands and mentioned venues.